Dr. Jejurikar typically applies a topical anesthetic to numb the treatment area before he administers your injections. Next, he will inject Juvederm under the skin of your skin where wrinkles and folds occur to replace lost skin volume. This procedure takes about 30 minutes and has minimal recovery time. The results are instant and you will see just how fast and effective Juvederm treatments are. Temporary injection-site reactions such as redness, pain, firmness, swelling, and bumps. Transient swelling and bruising can occur. Dr. Jejurikar will be happy to talk with you personally to address any of your questions or concerns. 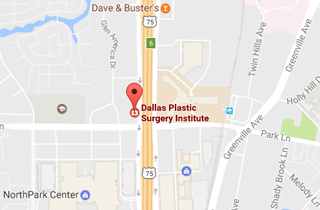 Call (214) 827-2814 to schedule a one-on-one consultation with Dr. J to discuss Juvederm at our Dallas office.